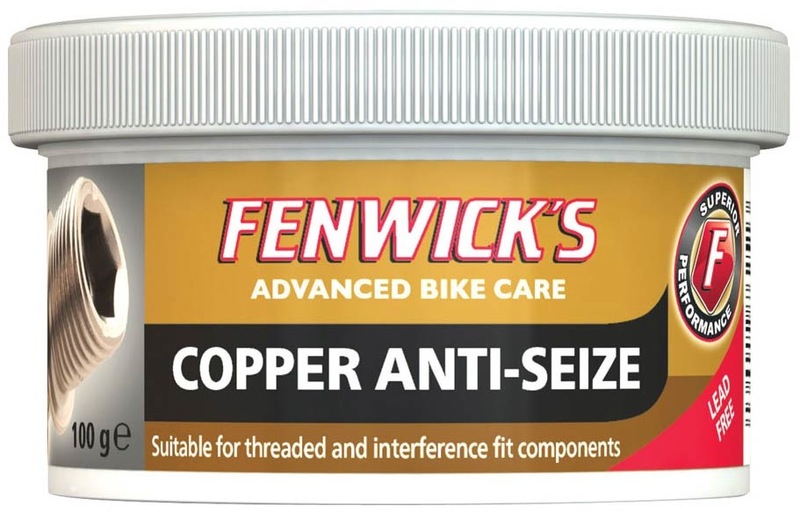 An anti-seize compound that protects metals from corrosion, aiding sealing and assembly. A very small amount can be applied to the back of disc brake pads to help eliminate brake squeal. An essential item for the workshop and home mechanic.